Apply AM, after moisturizing, before foundation.Use in a regimen with Redness Solutions Soothing Cleanser and your moisturizing specialist-Daily Relief Cream or Urgent Relief Cream-for immediate relief, steady improvement. use this daily in the summer. great coverage and formula. I have oily skin and my pores always bother me with my makeup on. I tried this and I really like the smooth results and I haven't had any issues with my oily skin wearing it off. Love using this to control my redness. Makes my skin feel smooth. 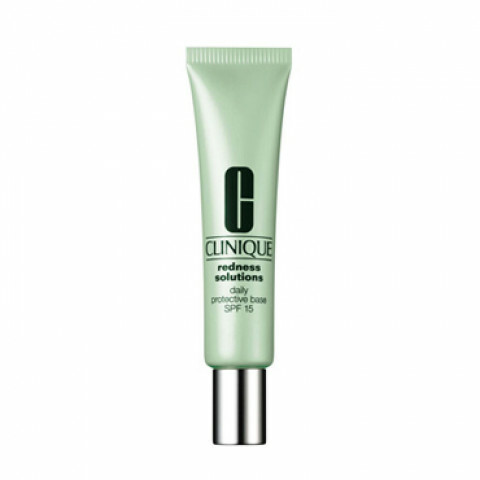 Use everyday before I put on makeup and it does a great job of controlling/tackling redness.